Jan Marini Transformation Face Cream helps reduce the visible signs of aging while providing superb hydration to the skin. 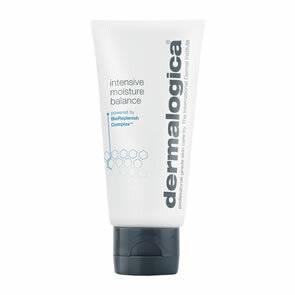 From the first application skin will appear immediately smoother with a silky softness. Advanced healing and repair for significant rejuvenation benefits. 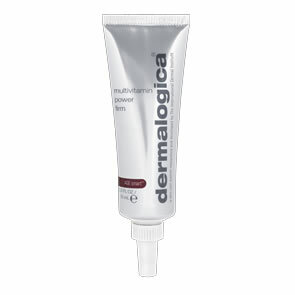 Immediate, visable results leaving skin smooth and silky to the touch.